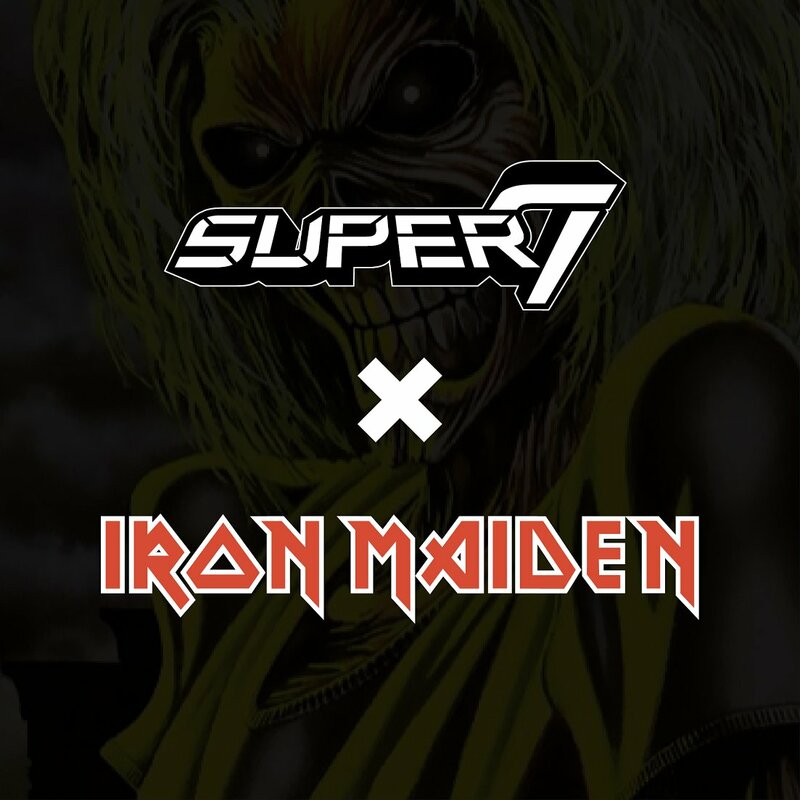 New Maiden merch? I'm in! Rocktastic! I enjoyed the 8" Neca versions and these should be great too. Seems like they're going to be able to get a lot of mileage from Killers Eddie. 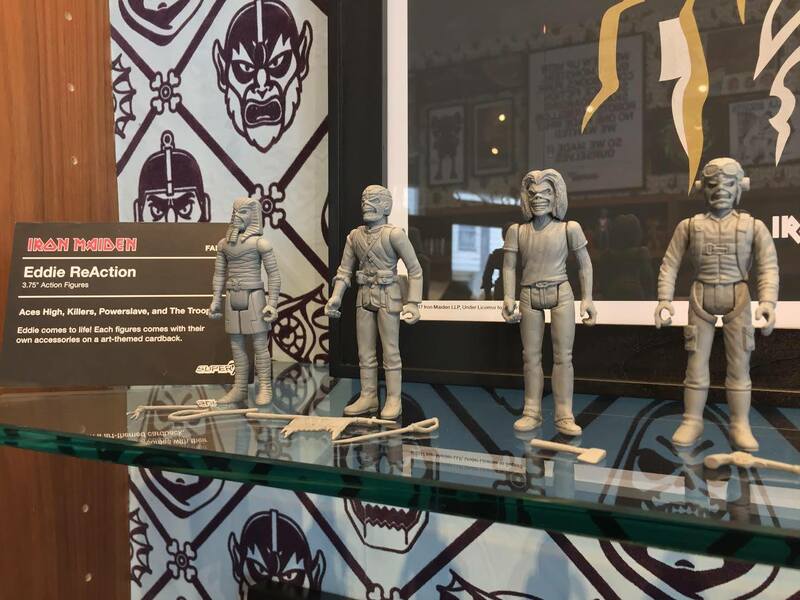 I'll definitely get the MUSCLE characters. I don't really like those old-style 5POA figures, but if they look nice maybe I'll pick them up too. More metal than your ma's kettle!!!!! 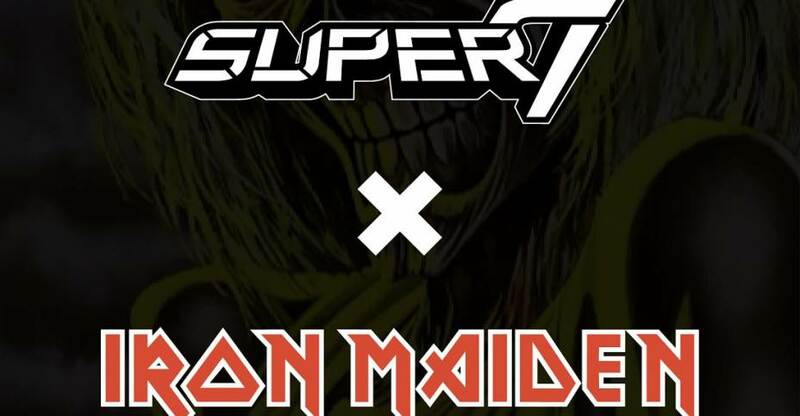 Maiden fuckun' England..... Where do I sign?!? those are pretty sweet, I know the prints they had up were really cool. All my fave Eddie designs in one set? Sold! Cool. Definitely getting Killers Eddie.